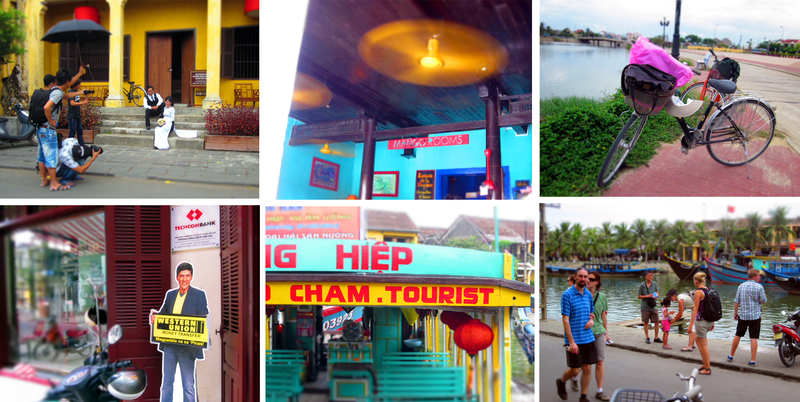 alvin and i spent the first two days of our honeymoon in hoi an, a charming town in central vietnam. 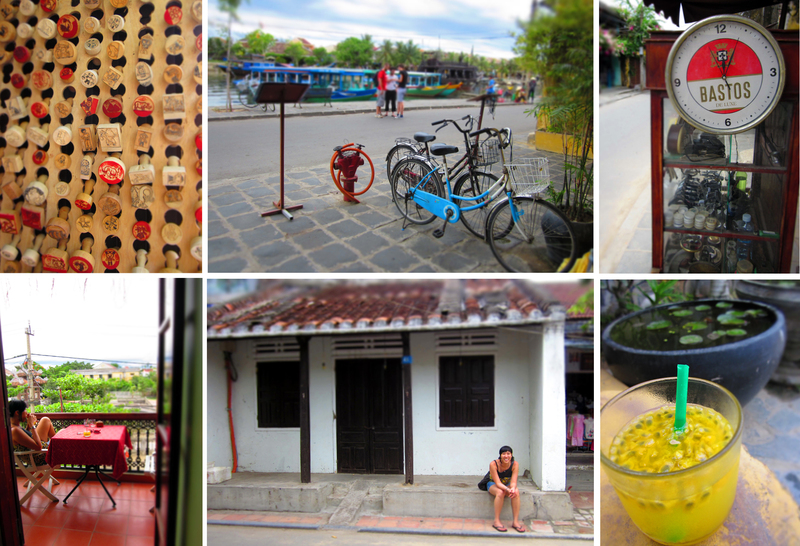 the place was quaint and beautiful, the people were nice, the food was fantastic. by the end of the first day, we were both in agreement that we needed to somehow think of a way so we can live there permanently. 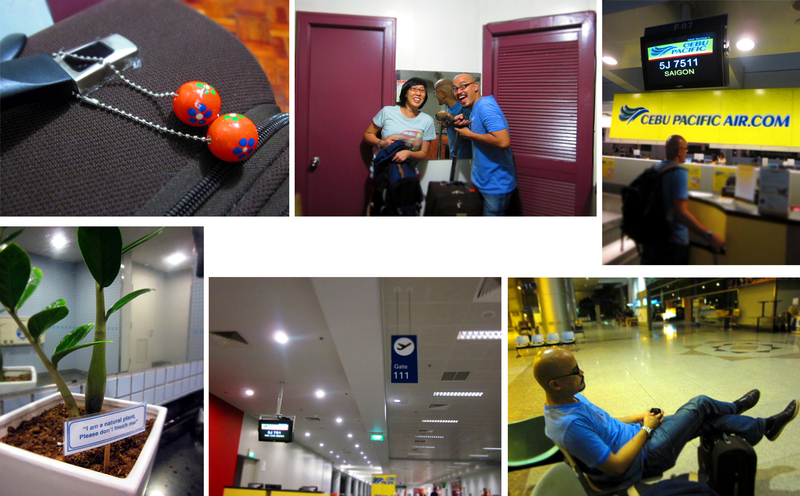 we’re back in manila and we’re still trying to find a way. 'i am a natural plant. please don't touch me.' a touch snarky, aren't we? old town entrance. 'would you please get your entrance ticket' we actually didn't. ahem. 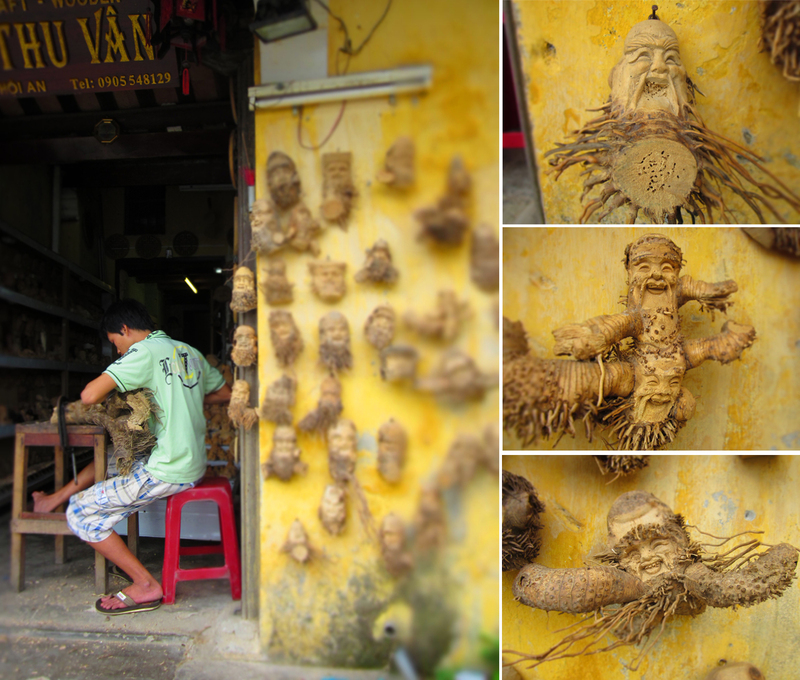 cao lao at the hoi an market. heaven. 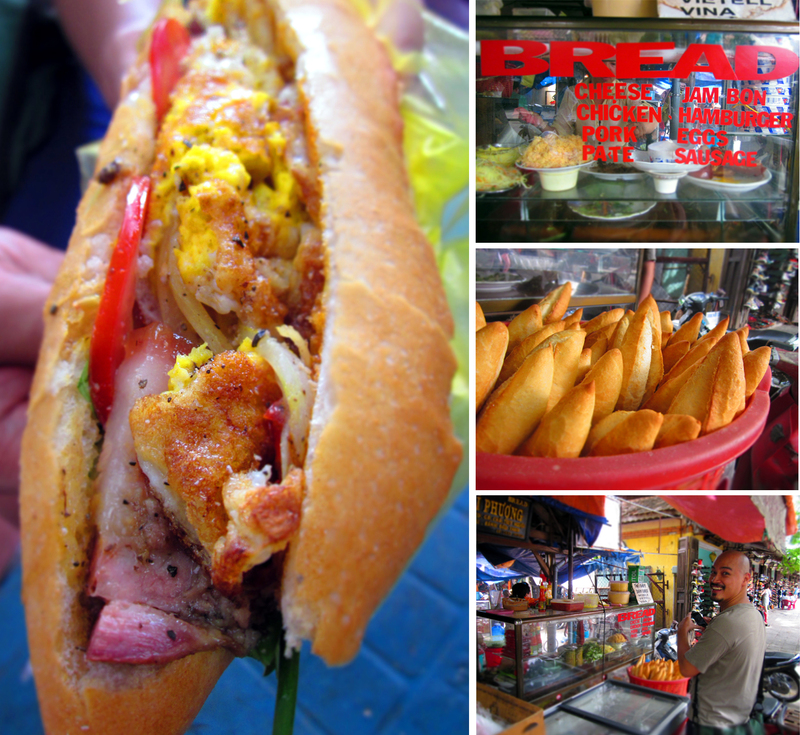 the famous hoi an market banh mi. you can hear the baguette crackle when they slice it. 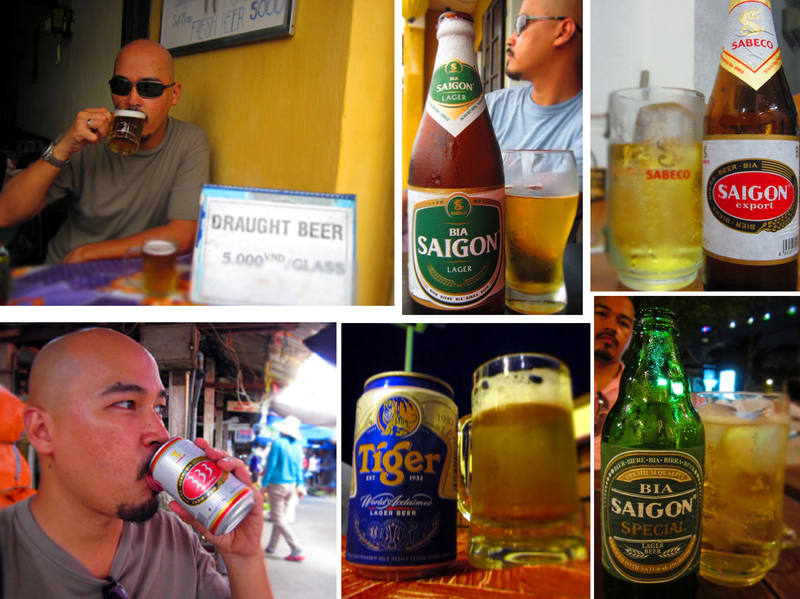 alvin was in beer heaven! we got matching vietnam tourist hats! haha! passion fruit juice! crunch, crunch. 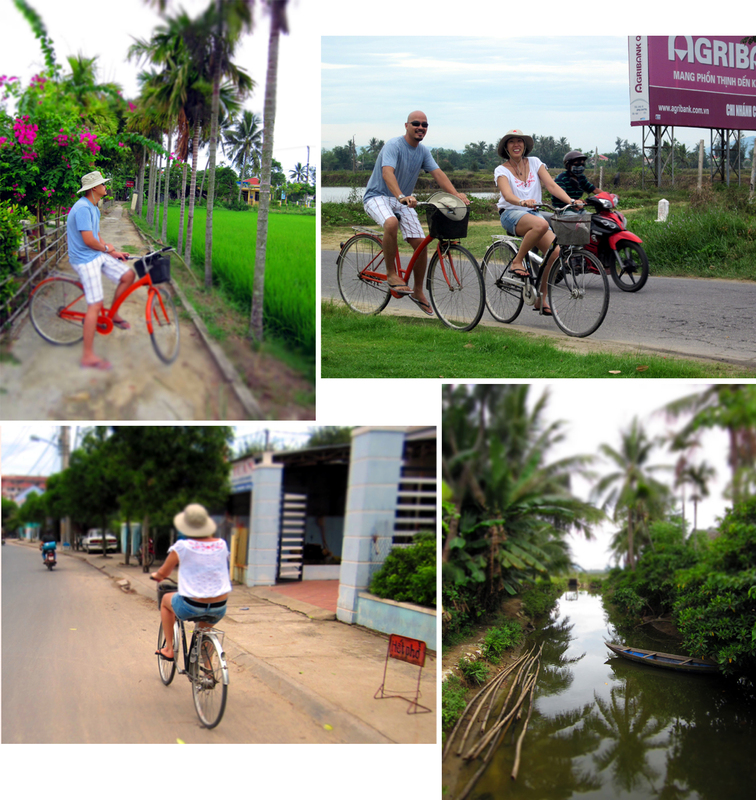 we rented bikes for the day and i kept on trying to kill random vietnamese with mine. bossing vic - the only other pinoy we ran into. thank you for the skin, random cows! 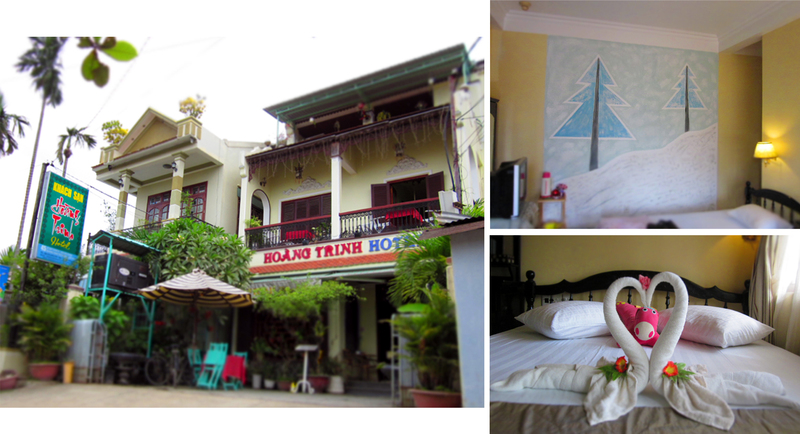 our last night in hoi an. 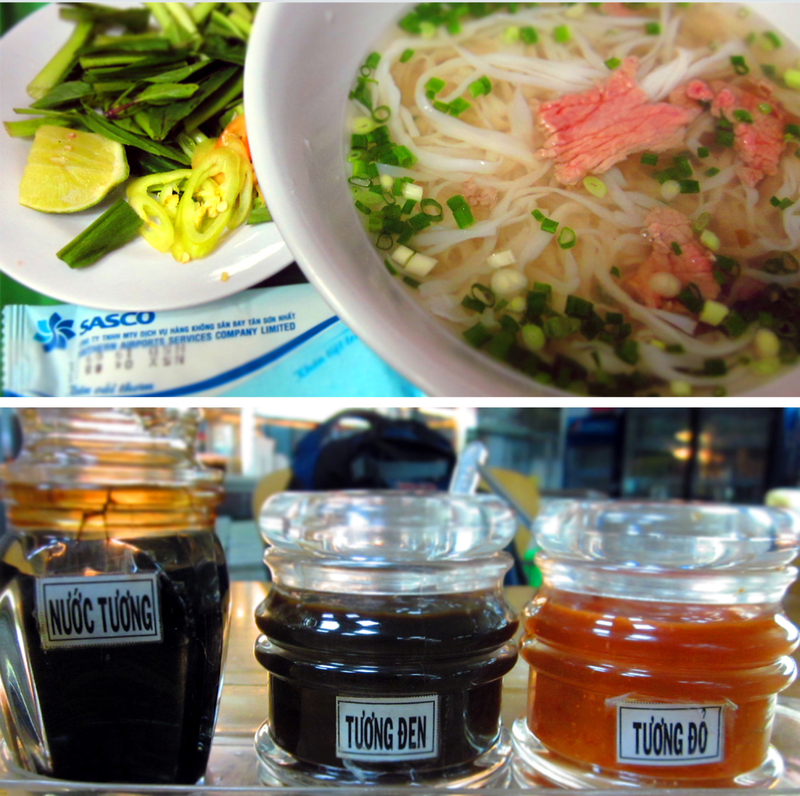 i was sad because i was sick and couldn't taste what i was eating. 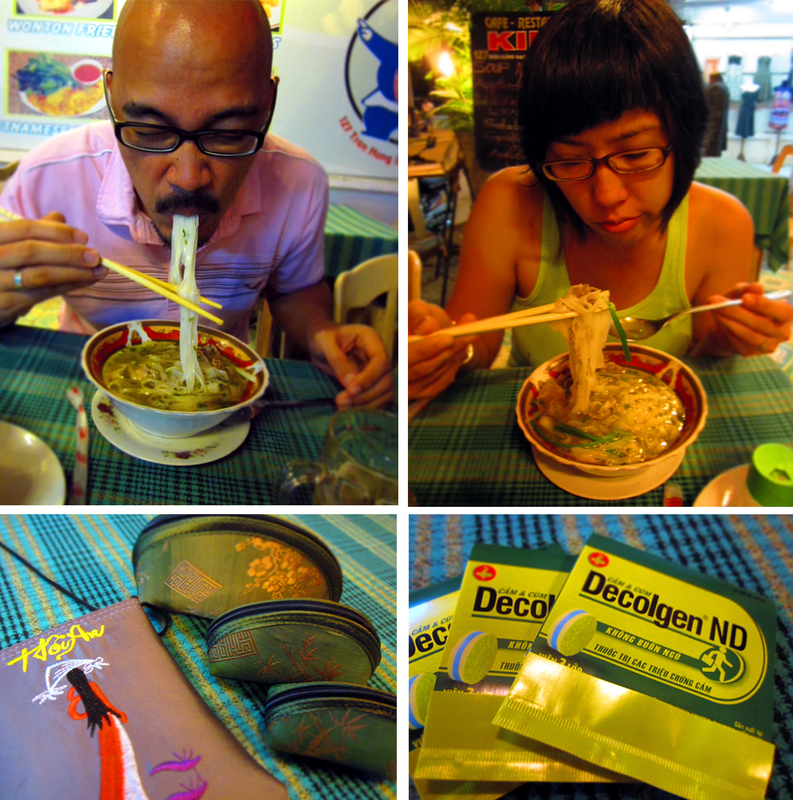 vietnamese decolgen to the rescue! the food looks yummy! and i saw lovely boots on the sidewalks!!! gasp! jingy: oh, everything we ate was so, so good! at ang daming boots!! Hi Jonah! 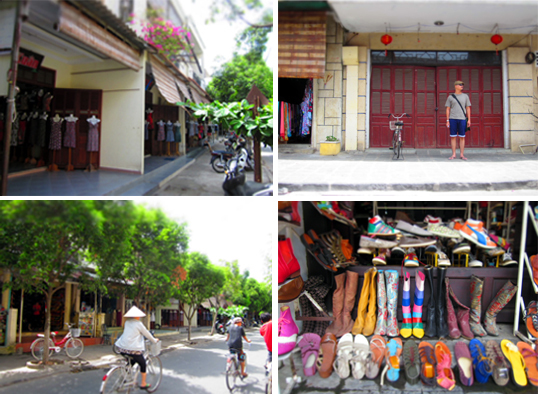 I miss Ha Noi! I was there with my family last May. 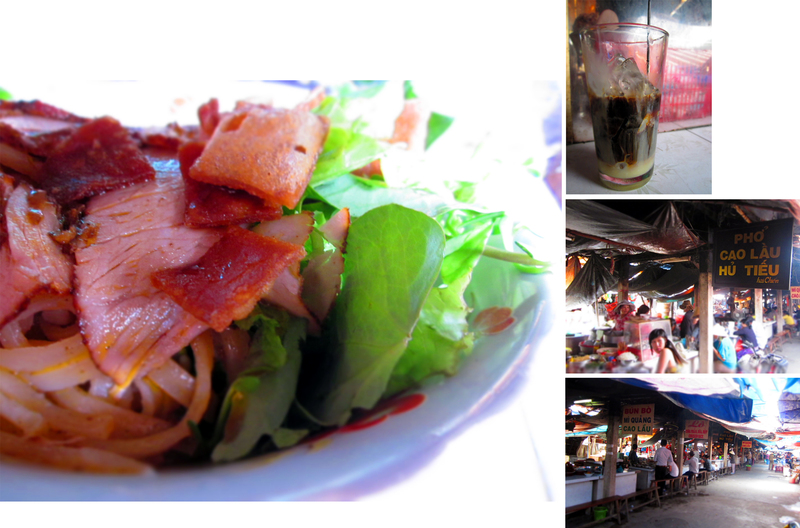 I still could not forget the great food that we ate!!! Parang everything was so fresh noh? !